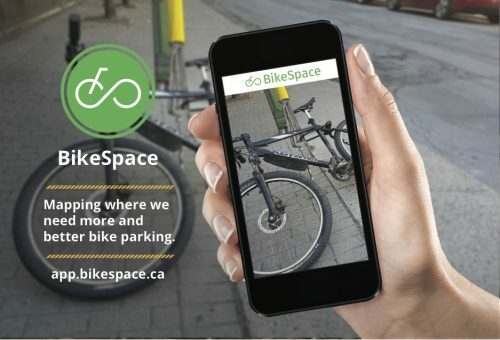 BikeSpace is an app to help cyclists report issues with bicycle parking at private and public locations across the city. The new app will allow users of mobile devices to suggest locations where new or improved bike parking may be needed. The City has provided funding to Code for Canada, a not-for-profit, that is organizing the efforts of Civic Tech Toronto volunteers to build the app.